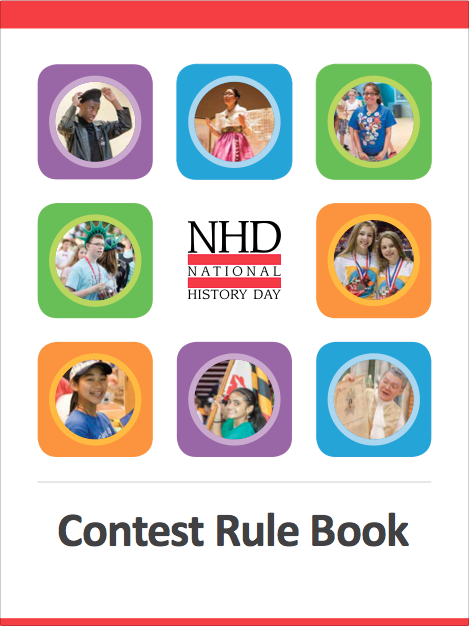 This guide is to be used to prepare for the 2019 National History Day competition. Each year more than half a million students participate in the National History Day Contest. Students choose a historical topic related to the annual theme, and then conduct primary and secondary research. You will look through libraries, archives and museums, conduct oral history interviews, and visit historic sites. After you have analyzed and interpreted your sources, and have drawn a conclusion about the significance of your topic, you will then be able to present your work in one of five ways as a paper, an exhibit, a performance, a documentary, or a website. These databases are available to Nebraska residents at no cost. For the password, type in your license number or the Ralston HS code. 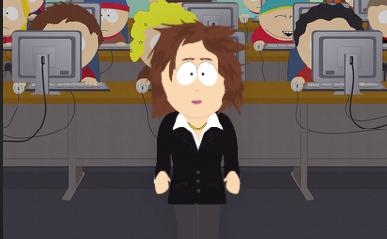 For the school code, consult RH Library staff. Each topic page collects all the news, reference and archival information, photos, graphics, audio and video files published on topics ranging from A M Castle & Company to Zyuganov, Gennadi A. This treasure trove is available without charge on articles going back to 1981. Award-winning eBooks by Gale and other publishers. These are searchable and compatible with Google Classroom.